Published on July 12, 2013 in Australian News and Research. 0 Comments Tags: Australian Census, Census. 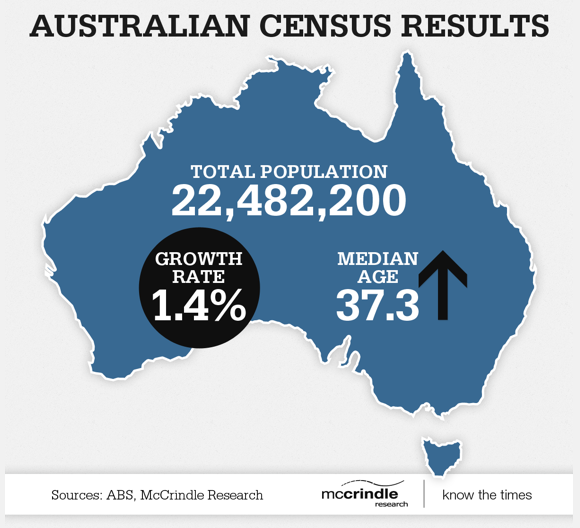 Well, here are the latest Australian Census Results according to the Australian Bureau of Statistics.